Recently we saw Nokia launching the Nokia 6, Nokia 5 and Nokia 3. Now, it seems some information about the Nokia 7 and Nokia 8 is coming on the web. Two design sketches of Nokia 7 and Nokia 8 have been leaked. They show both front and rear side of the devices. The renders hint at that the Nokia 7 and Nokia 8 will come with Carl Zeiss lens on their cameras. 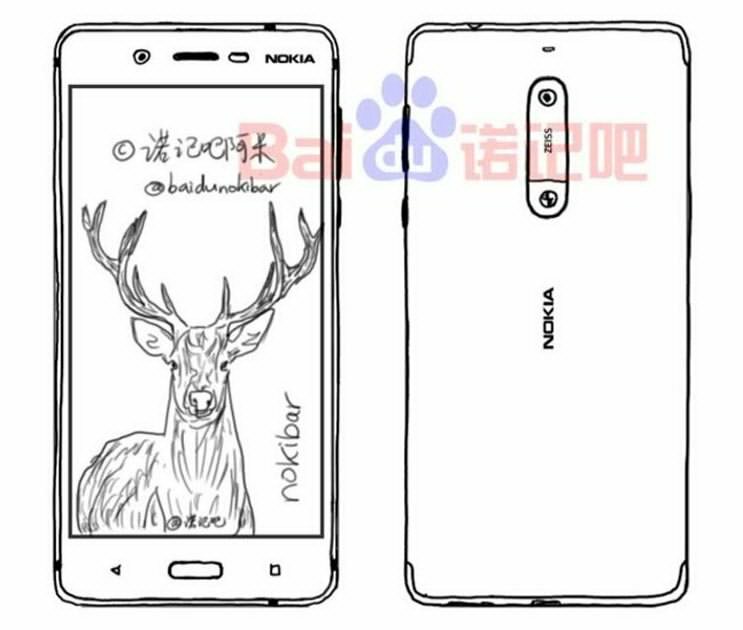 The sketches of the rumoured Nokia 7 and Nokia 8 have been posted by Nokibar, a social media user on Chinese site Baidu. The leaked renders show both front and back side of the upcoming smartphones and reveal several design details and specifications the devices might pack. Both Nokia 7 and Nokia 8 are expected to come with Carl Zeiss lens. Although, we have to be a little cautious in making this assumption. 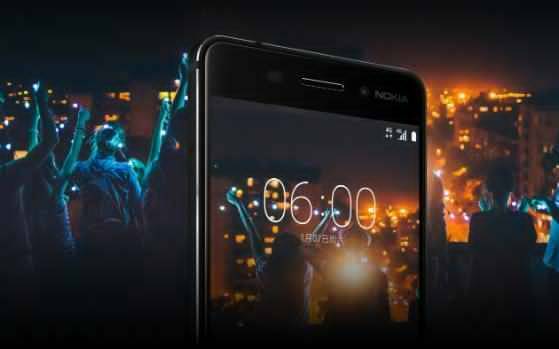 There is no Zeiss lens in Nokia 6 or Nokia 5 and HMD, which makes these phones, recently hinted that it is because they have moved away from the Zeiss lens. But at the same time, HMD also sounds a little vague about the future phones. While replying to a Twitter user, Nokia’s official Twitter account noted that while the Nokia 6, 5 and 3 do not come with Carl Zeiss lens, future could be different. Coming back to the sketches, we can see that both of them mention “Zeiss” text right at the centre, exactly where the rear camera should be. However, no confirmation comes from HMD as of now. Further, one of the leaked design sketches also highlights the fact that out of the two Nokia smartphones, one will come with a dual rear camera setup. 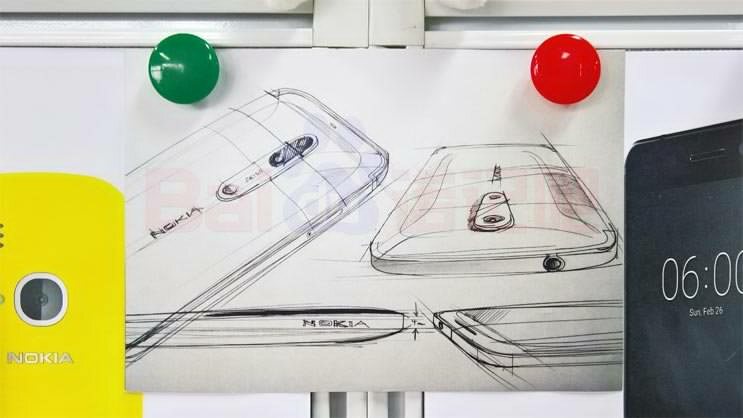 The other sketch shows both front and rear panel of a smartphone with single camera setup. Yet again, the picture mentions “Zeiss” text on it. If the rumours are to be believed, this is the Nokia 7. This means that the other phone, the one with a dual-camera setup, is likely to be the Nokia 8. The Nokia 8 is also expected to the higher-end phone. This is surely not the first time you must be coming across rumours about the upcoming Nokia 7 and Nokia 8. As per a previously leaked rumour, both Nokia 7 and Nokia 8 are likely to be powered by Qualcomm’s upcoming Snapdragon 660 chipset. While other speculations suggest fullHD display for Nokia 7 and QuadHD display for Nokia 8. Further, both the smartphones are also expected to sport metallic unibody design and run on Android Nougat out of the box. No other features about the devices have been revealed for now. HMD is likely to launch the Nokia 7 and Nokia 8 in May. Previous PostGalaxy S7 hit the lowest priceNext PostCheck this out on Flipkart!